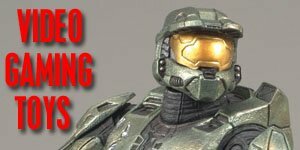 Do You Need a Halo 2 Action Figures Guide? 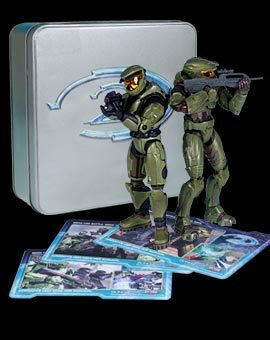 After the huge success of the Halo Combat Evolved figures, Joyride Studios and Bungie partnered again to produce Halo 2 action figures. 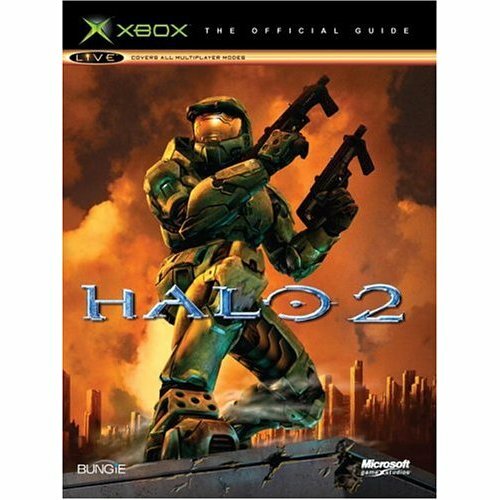 The second, and highly anticipated, installment of the popular Microsoft Halo game was released on Nov 9, 2004. The standard game that came with the traditional Xbox packaging and a single disc, the single and multi-player components and a Collectors Edition which came with a specially designed aluminum case with a bonus DVD, extra booklet and a different user manual. The manual in the collector's edition looked at the game from the perspective of the Covenant military whereas the standard version was from the perspective of the human military. On it's first day of release Halo 2 grossed $124 million making it the biggest entertainment event of all time at that time and has since than gone on to sell over 8 million copies since. 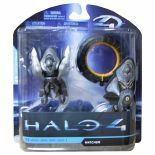 Released in 2004 the first series of Halo 2 action figures included the new Mark VI-armoured Master Chief, a Brute (the fearsome ape-like species that debuted in this second game) and a new Warthog vehicle. Typically the Spartans had around 18 points of articulation and varied accessories that encouraged collecting many different figures to build your armies and arsenal. 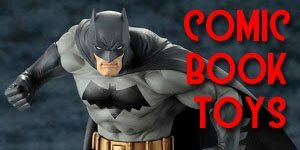 These figures, like those based on the first game were typically made in the notoriously difficult-to-market eight-inch scale. The vehicles were on the same pegs as the figures but were in entirely different scales, something which eventually came to be a drawback of this series as it limited both play and display potential. 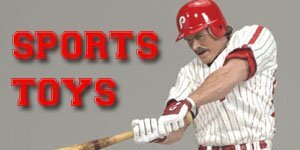 Instead there were smaller 1/18 scale mini-figures sold in multi-packs which could interact with the vehicles, but lacked the detail and collectability of their larger brothers. 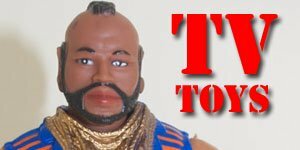 n 2006 they released two final figures, the White Elite and the Jackal Sniper, but these were not officially released or sold through the regular retail stores, but remained exclusive, limited editions. 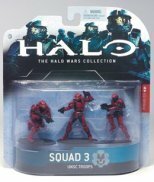 Overall Joyride studios produced eight series of Halo 2 action figures, a total of forty-one figures as well as twenty-two exclusives. 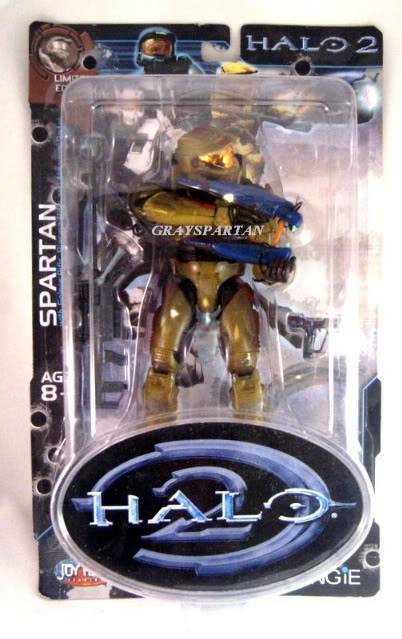 Many of the exclusive Halo figures were released in line with press releases on the game, e.g. 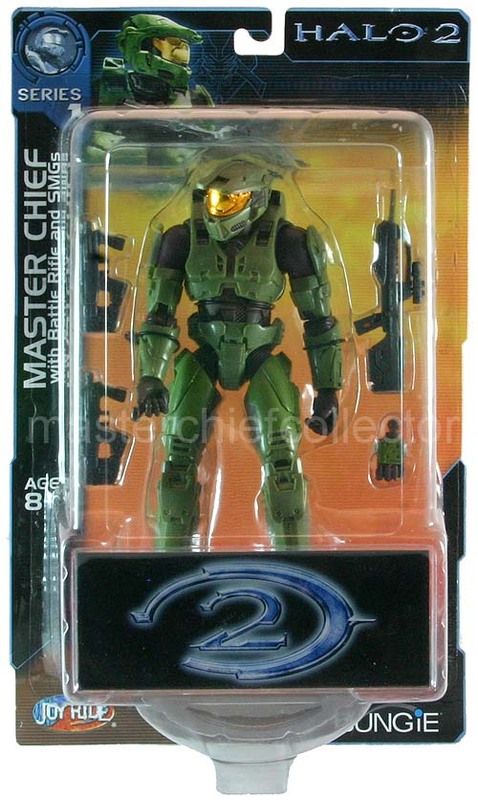 a Master Chief figure featuring two guns was released shortly after the Dual Wielding feature was announced, and the Brute action figure became available only after the Brute's role in the game was revealed. 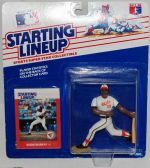 Understandably these figures weren’t always easy to get hold of and due to the lack of availability their prices often skyrocketed on the secondary market, sometimes to hundreds of dollars. Despite its successes and popularity among fans and collectors Joyride Studios were eventually replaced by McFarlane Toys, possibly because it seemed that they were struggling to keep up with demand and the figures were often difficult to find. 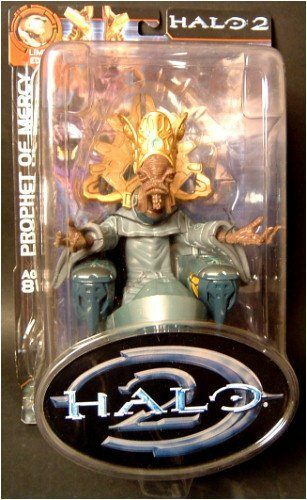 McFarlane Toys took over the production of the Halo figures for Halo 3 in June 2007 and since then Joyride Studios have gone out of business. 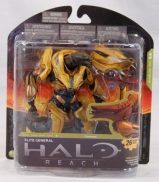 More than a decade after Halo: Combat Evolved was originally released and as a result of the continued success of the games and new releases, collectors interest has remained high in these figures, particularly for the exclusives and rarer figures. 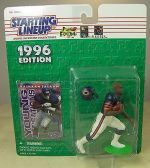 As a result there is still a very active secondary market for these Joyride figures to this day on sites like eBay and Craigslist.